Nothing frustrates a travel junkie more than sitting in Manila traffic, spending hours running through Instagram photos of exotic, faraway places. Anybody in their right mind would wish for powers of teleportation right then and there. Don’t fret! While you’re planning your next big trip, there is a commonly overlooked adventure right under your nose. Old Manila is a hotspot for history, architecture, street culture, and great eats, so we’ve rounded up five exciting side quests that will scratch that adventure itch, but won’t break your travel bank. “Hold up,” you’re probably thinking, “Are you kidding?” Nope! 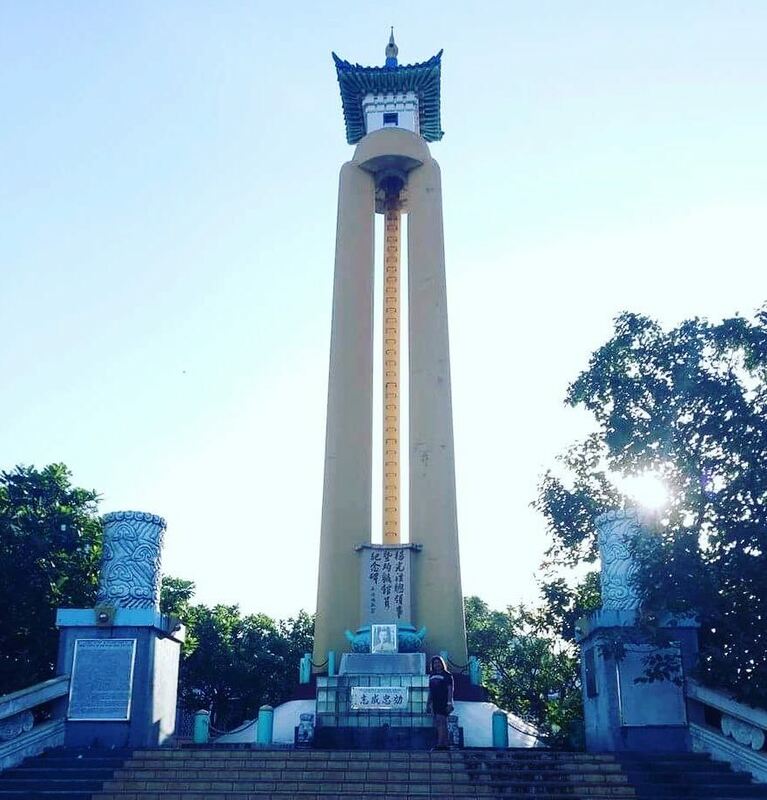 Manila Chinese Cemetery is a sprawling cultural landmark that houses not only graves, but also Chong Hock Tong, the oldest Chinese temple in Manila. There are organized walking tours you can join, but you can also go by yourself, a couple of friends, or a date who shares your sense of adventure. Stroll by grand mausoleums, gawk at the architecture, say hello to friendly resident cats, chat with custodians who pop up at random areas (then wonder if they’re ghosts), play Pokémon Go to your heart’s content, then have an impromptu picnic under the shade of flowering trees. Bro tip: It’s probably among the best places to get to know your date—it’s only going to be the two of you, and sweet, sweet silence (which is rare in the metro). Travel through the local indie film scene without having to leave your seat. 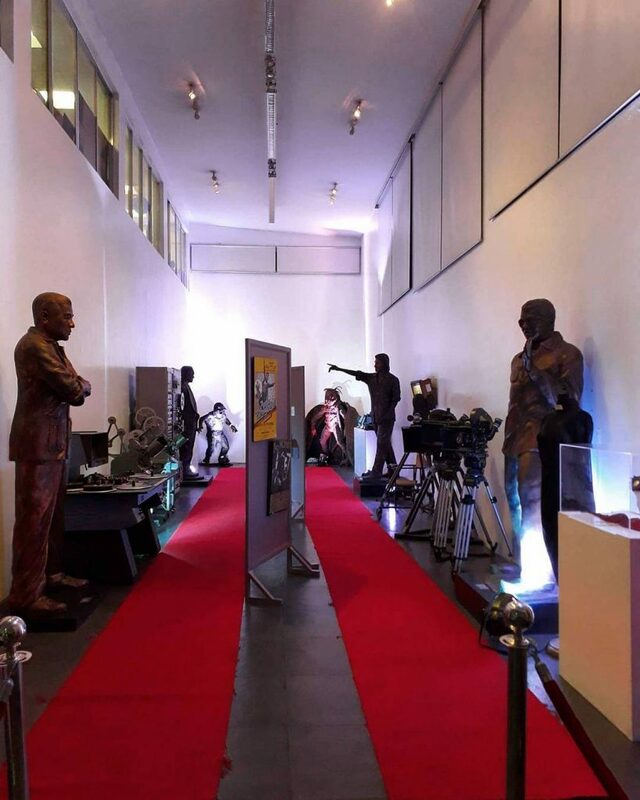 Cinematheque Manila constantly screens independent films, as well as classics that commercial cinemas won’t. 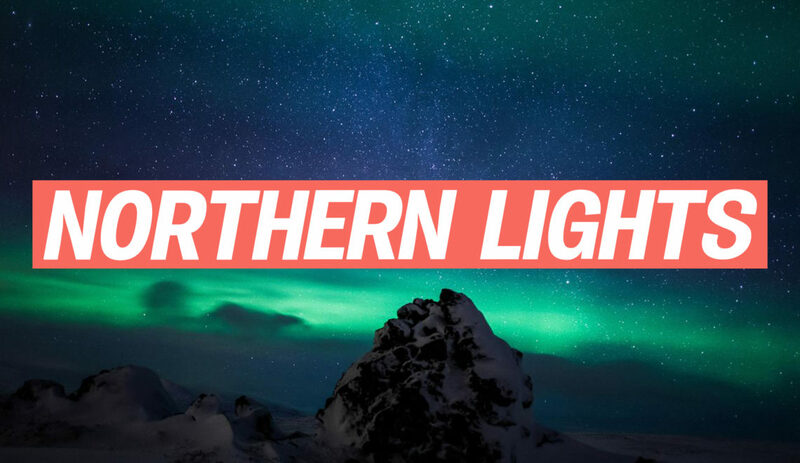 Whether you’re an indie film junkie, a jaded movie-goer, or a curious passerby hoping to witness the Philippines’ Golden Age of Cinema, you’re bound to find some hidden cinematic gems here. 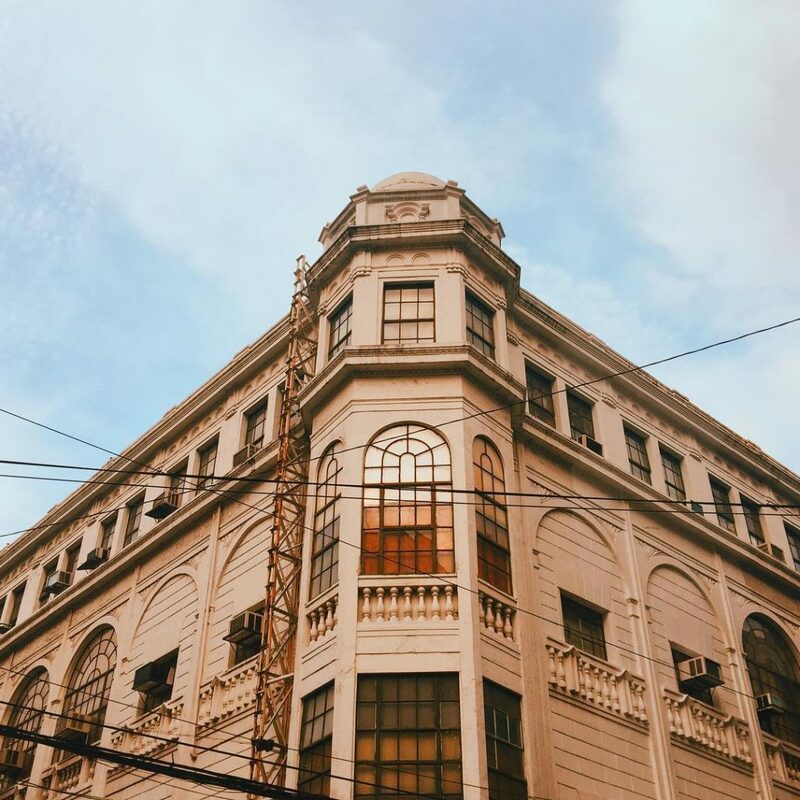 Escolta, known for its neoclassical architecture, has been on the rise again lately thanks to the efforts of many conservation groups. Visit its vintage museums, attend one of its street festivals, shop for one-of-a-kind handmade and vintage items and rare books at the Saturday x Future Market, or stay late and dance the night away at the Escolta Block Party; it’s the perfect and most fun blending of the old and the new you’ll ever experience. Bro tip: Want to spend the whole day with your date? 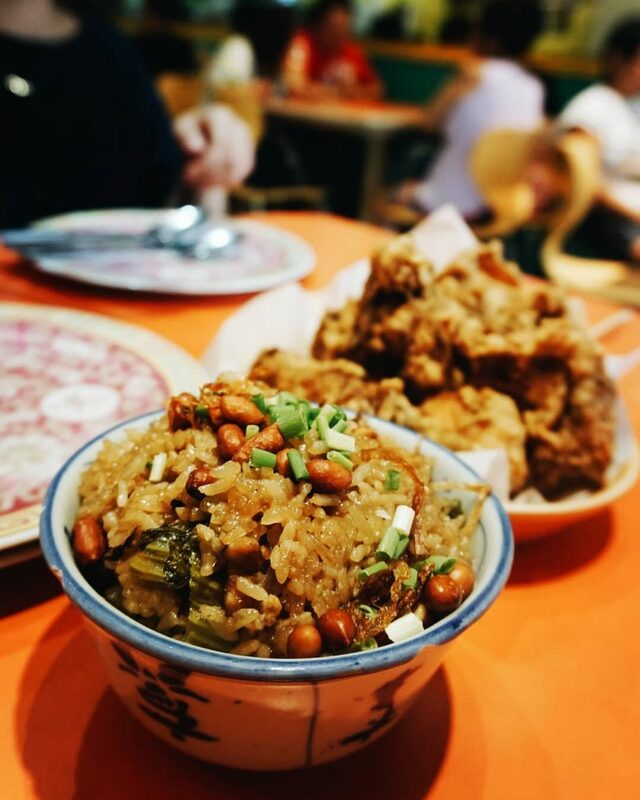 Bring her to Escolta on an event-packed weekend! Known as the “Walled City,” Intramuros retains some of its colonial splendor from back when it was the seat of the Spanish Empire in Manila. 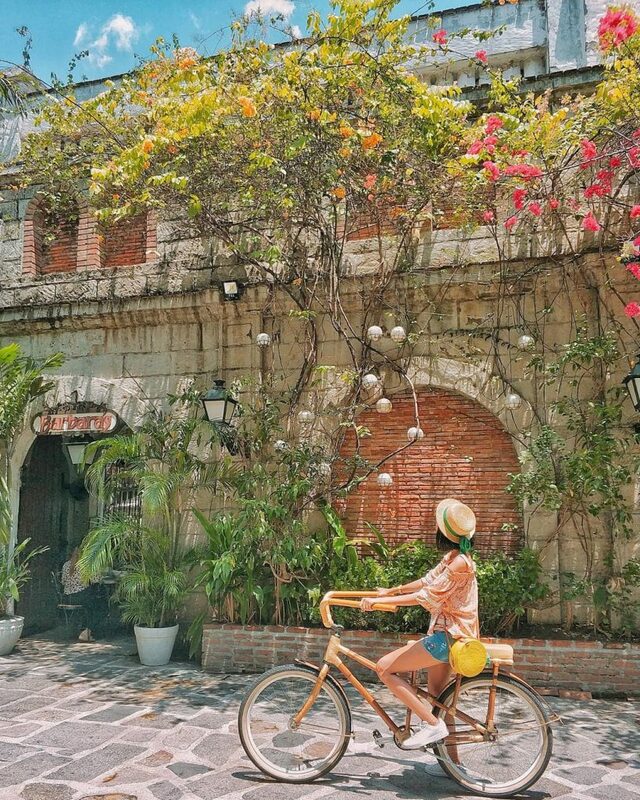 Explore on foot, or rent bamboo bikes and tour the historic city and travel back in time as you take awesome photos of the massive stone walls and dungeons, street art, and lush Spanish-style courtyards. 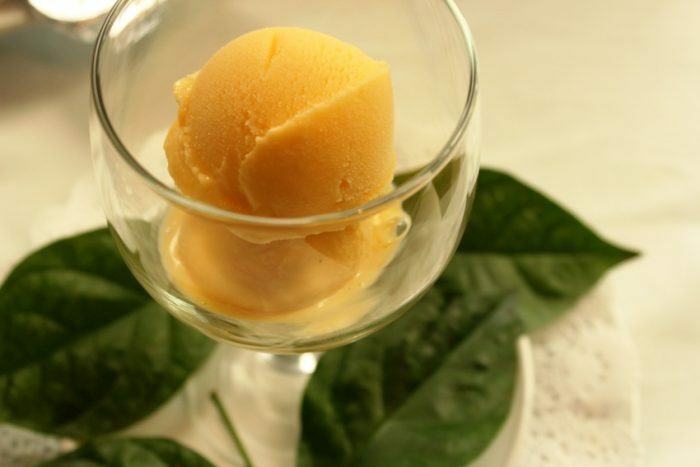 Then when you’re all flushed from exploring you can cool down with some Sampaguita ice cream at Ilustrado restaurant. Binondo is considered the oldest Chinatown in the world, having been established in 1594. Come hungry—there will be restaurants around every corner, and some of the best of them are tucked away in little streets—spotting them is part of the adventure! Watch yummy dumplings being made by hand in Dong Bei, order classic Chinese fare at Wai Ying or Lang Zhou La Mien, sample the fresh spring rolls at New Po Heng, eat delicious vegetarian food at Quan Yin Chay, have a bite of the toasted siopao, and even discover unique-looking fruits, spices, pork floss, pickled vegetables and candies in many of the stores along the streets. Be a modern Caveman—not a literal one—by visiting the National Museum Complex near Rizal Park. Three repurposed buildings—the national museums for Fine Art, Anthropology, and the newly opened Natural History—contain thousands of priceless cultural artifacts that offer a unique perspective of the Philippines (outside of its traffic and political climate). 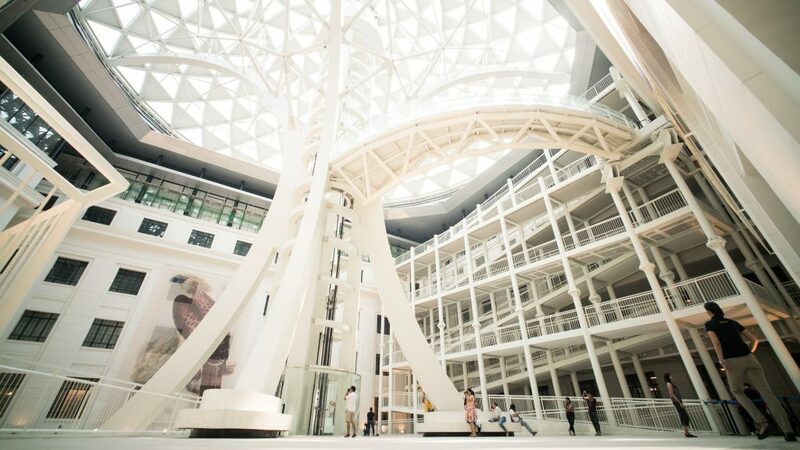 Visit the Spoliarium, stand next to the reconstructed balangays of lore, and take a cool pic for the ‘gram by the Tree of Life in the new Museum of Natural History. It’ll by a priceless experience—figuratively and literally, as it costs nothing to get in! Bro tip: Impress your date by comparing her to fine art. Just make sure you’re not standing near a taxidermied animal when you do. 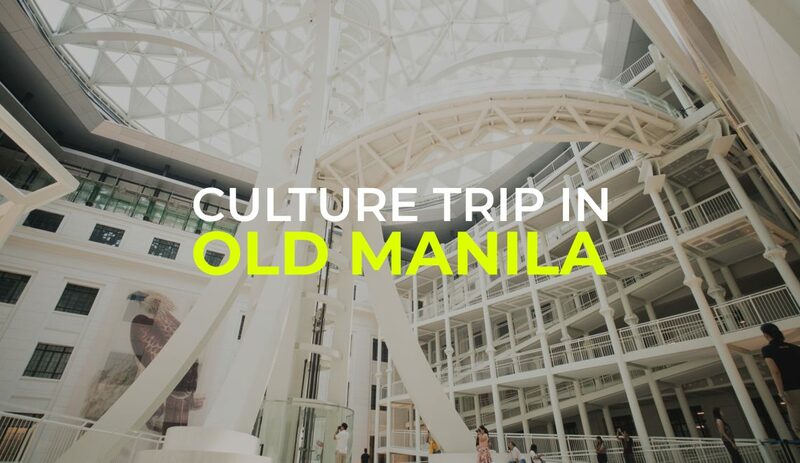 Have we missed any of your fave Old Manila adventures? Tell us in the comments!